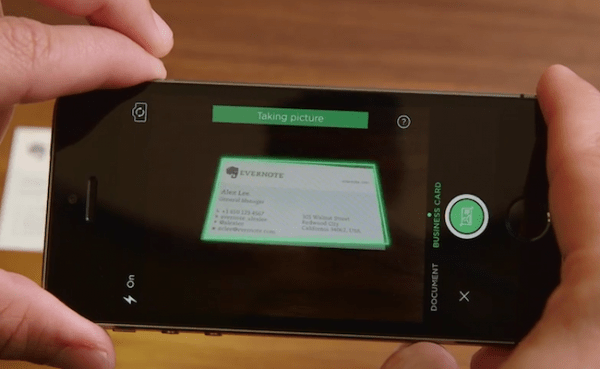 Business card scanning is typically a Premium feature in Evernote but as part of the partnership with LinkedIn, Evernote is offering business card scanning to LinkedIn users who connect their Evernote accounts with LinkedIn. You will get one year of complementary business card scanning by connecting your account. An additional bonus for CardMunch users who transfer one or more cards to Evernote, we will get two years of complementary business card scanning. Login to Evernote and LinkedIn from https://evernote.com/cardmunch. If you are not an existing Evernote user, you’ll need to create a new account. Once you have successfully logged in to both accounts, your CardMunch cards will automatically be transferred to Evernote. Once you’ve received an email letting you know that all your CardMunch cards have been successfully transferred to Evernote, login to Evernote for Web or Evernote on any of your devices or platforms. 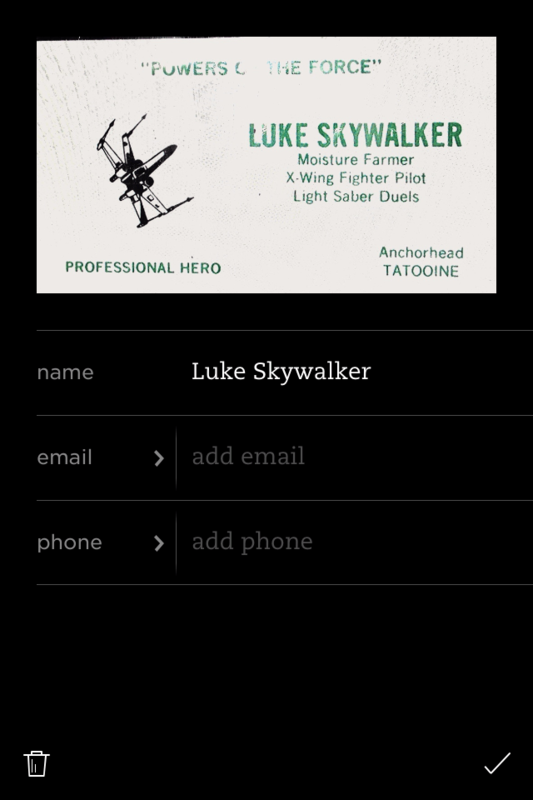 Once you’ve synced your Evernote account, all your CardMunch contacts will appear in Evernote. Your CardMunch cards are saved into Evernote as Contact Notes and can easily be edited, searched, and shared. Download and install Evernote on all your devices to make it easy to view, edit, and add more notes to your Contact Notes from anywhere. Once the Business Card Camera detects the card, it automatically focuses, takes the photo, and displays all the information recognized from the card. If you are logged into LinkedIn and the email from the card matches a LinkedIn profile, Evernote pulls in additional information about the contact. Tap the field edit the information. Tap the checkmark to save to Evernote as a new Contact Note. To scan additional cards, tap Scan another card or tap Done.